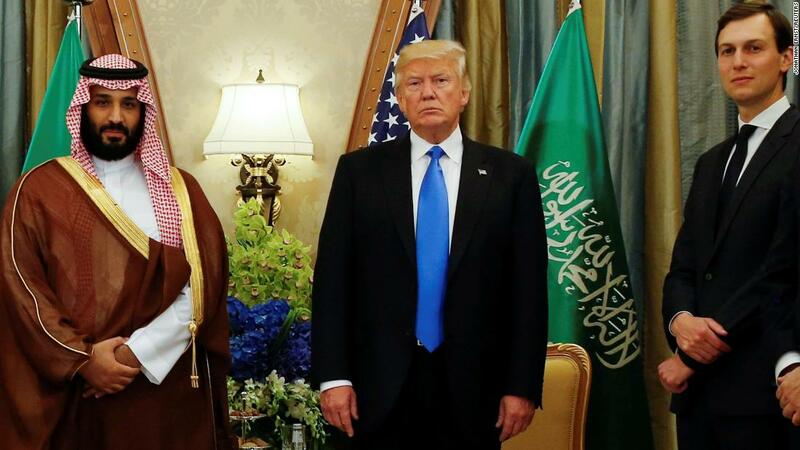 (CNN) Among the most magical urban myths floating around the Trump administration is that Saudi Arabia is America’s strategic partner and the relationship is simply too big to fail. Sadly, that relationship is already failing. 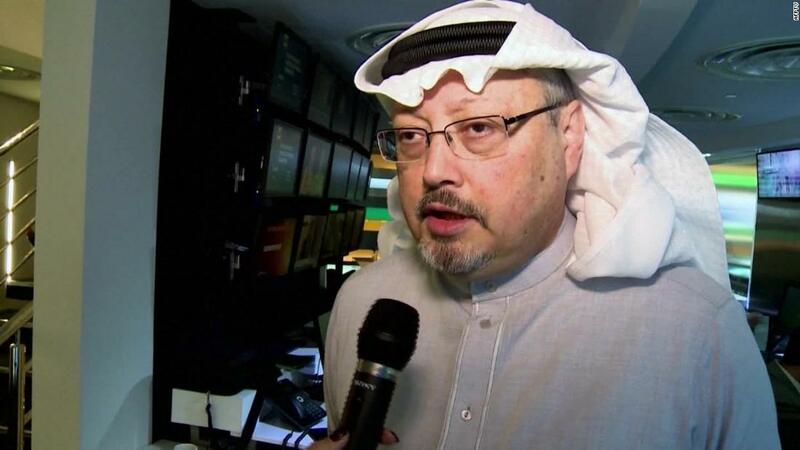 In recent weeks, Turkish authorities have accused the Saudi regime of responsibility for the murder of Washington Post journalist Jamal Khashoggi inside Saudi Arabia’s consulate in Istanbul. 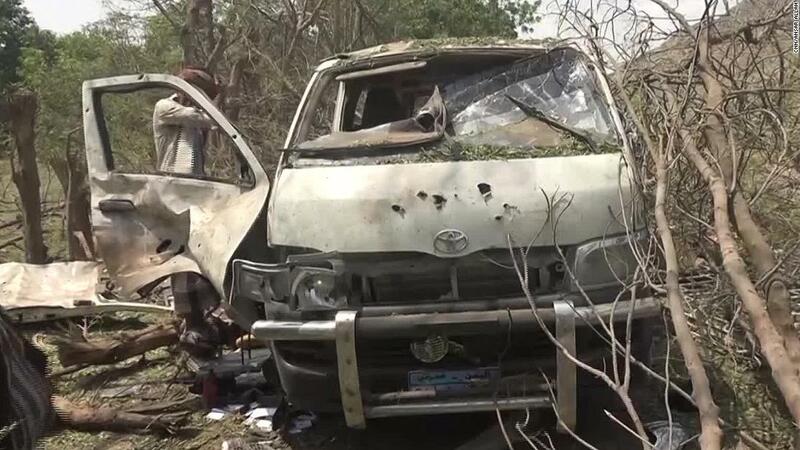 The Saudi government has blamed rogue operatives for the killing and dismissed a number of high-ranking officials. There’s no doubt that Saudi Arabia is important to the United States. Preserving global access to its oil, avoiding the chaos that would be unleashed if the kingdom collapsed or became a failed state, and cooperation on counter-terrorism are clearly core US interests. But to concede these interests doesn’t mean Saudi Arabia is a reliable security partner of the United States or that Riyadh is America’s strategic ally. Saudi Arabia is in fact a repressive police state that has long exported a strain of Islam supportive of Islamic jihadi terrorist activity and that ideologically has been hostile to America, the West, Jews and Christians. MBS has made an effort to restrain religious extremism. But he’s also launched a major crackdown to concentrate absolute power, repress civil society and journalists and jail or intimidate his opponents. As for promoting US interests, the past year and a half reads like a DIY manual in undermining them. The detention of the Lebanese Prime Minister, in an apparent bid to force his resignation, has only strengthened Hezbollah. Bin Salman’s disastrous boycott of Qatar made it more difficult for the Gulf Cooperation Council to stand up to Iran and has driven Doha and Tehran closer together, and his failed military campaign in Yemen has created instability, polarized the region and expanded rather than contracted Iranian influence (and given ISIS more room to maneuver). Saudi Arabia has proven to be too weak and incompetent to be a bulwark against Iran; on the contrary, it has been an enabler of Tehran’s influence. The real facts are: 1) the Saudis need US weapons and equipment more than we need to sell them, in part because they demonstrate the US security commitment to the kingdom; and 2) it would be very difficult and expensive for the Saudis to make good on their periodic threats to “buy foreign” if they can’t get what they want from the United States. Then there’s the much trumpeted claim the Saudis are always there when you need them on oil prices. There are many examples of the Saudis bucking US interests when it came to oil supply, including its leadership of the 1973 Arab oil boycott, its expansion of output to drive down prices in an effort to hurt the US oil fracking industry, and its decision this week to reduce supplies to drive prices up. It remains to be seen whether, on another occasion, the Saudis would move to increase supplies in the wake of a very tight market. If they did so, it would be a calculation driven by a Saudi-first, not an America-first, oil policy. Finally, there’s the administration’s conviction that the Saudis are integral to achieving Israeli-Palestinian peace. There’s no doubt that MBS has warmed up to the Israelis, largely because of their common interest in checking Iran and Sunni jihadists. But direct and under-the-table contacts are a far cry from open meetings or support for a US peace plan that on issues like Jerusalem and borders violates the Arab consensus and could hand Iran and Sunni Muslims a propaganda windfall if the plan is too aligned with the needs of the government of Israeli Prime Minister Benjamin Netanyahu. King Salman — MBS’ father — has reined in his son on this issue and publicly identified conditions that would be needed to gain Saudi support. In response to the killing of Khashoggi, the Trump administration has doubled down on the US-Saudi relationship and would love to find a way to sweep this crime under the rug. Washington need not abandon the relationship, but it needs a serious reset. 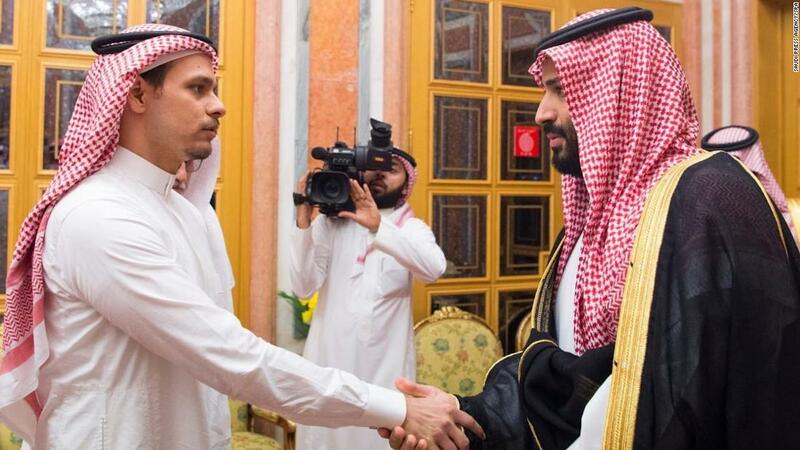 MBS has become more of a liability than an asset for Washington, and we should not be enabling or coddling him. If Saudi Arabia wants to continue its reckless policies abroad and despotic behavior at home, it’s free to do so, but not with American support. And that means imposing harsh costs on the Saudis for the killing of Khashoggi and serious efforts to end the kingdom’s destructive and inhumane policies in Yemen.